I have sold a property at 212 13860 70 AVE in Surrey. 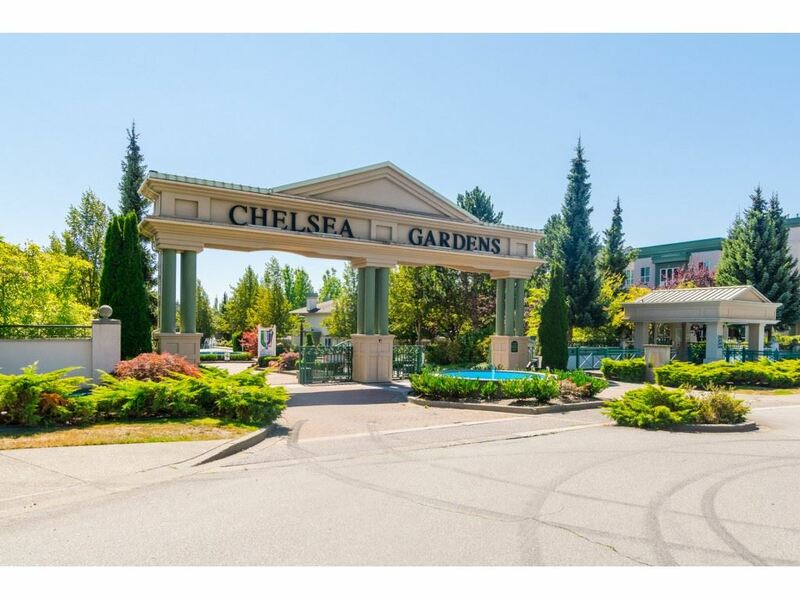 STUNNING...RARE CORNER UNIT, SPACIOUS, BRIGHT IN CHELSEA GARDENS! RENOVATED, SHOW HOME CONDITION! New gorgeous laminate floors, NEW stainless steel appliances, NEW light fixtures, NEW tile in bathrooms, NEW casings on windows and doors, NEW closet doors, NEW door knobs and faucets. MAINT fee INCLUDES: heat, hot water, gas fp, resident caretaker and the water portion of property taxes. 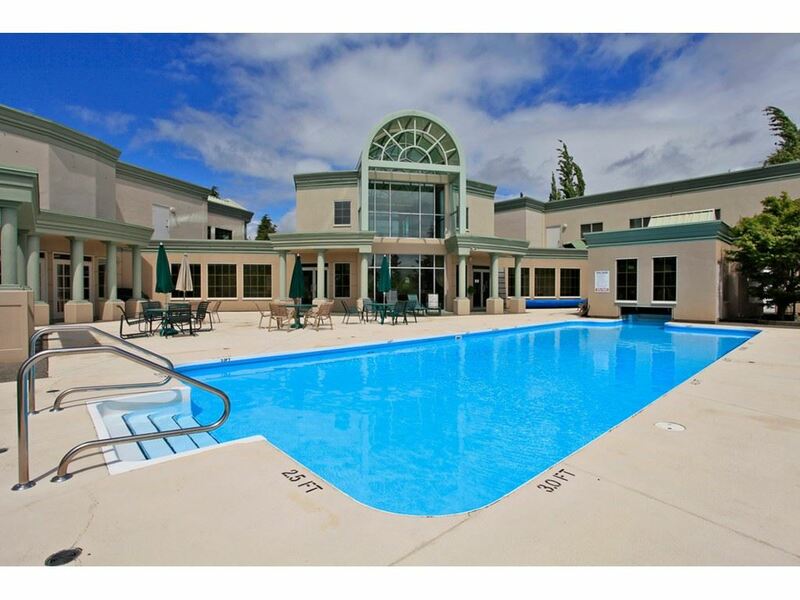 RESORT like oasis includes: Stunning Clubhouse, Guest suites, English style pub/billiard room, Outdoor pool, Hot tub, Exercise room, Fireside room, Workshop, Resident caretaker. Located on 23 MANICURED ACRES. 2nd parking stall rented, on availability. DON'T WAIT, the last unit with this plan sold in 3 days. OPEN HOUSE SATURDAY JULY 30, 1:00-3.